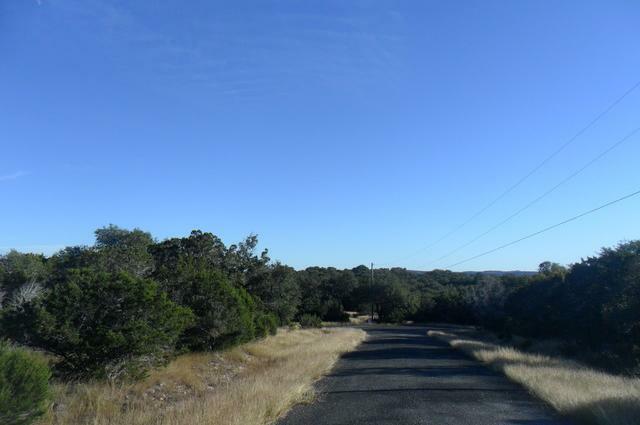 Texas Hill Country Living at its Best! 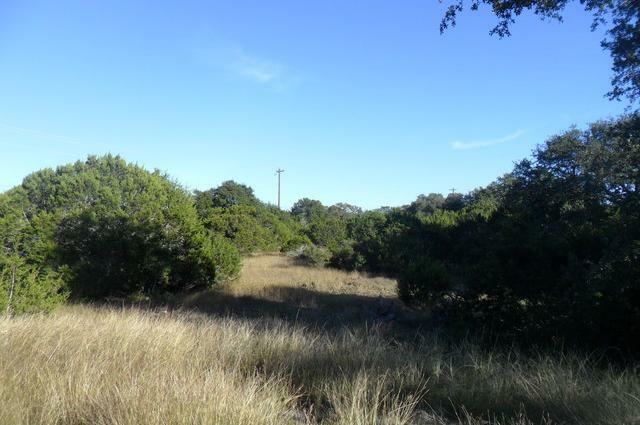 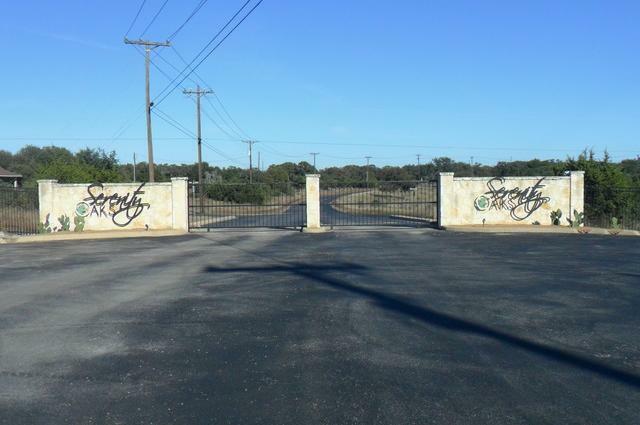 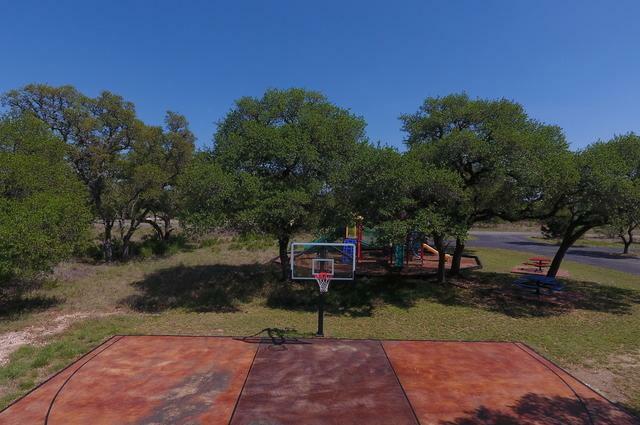 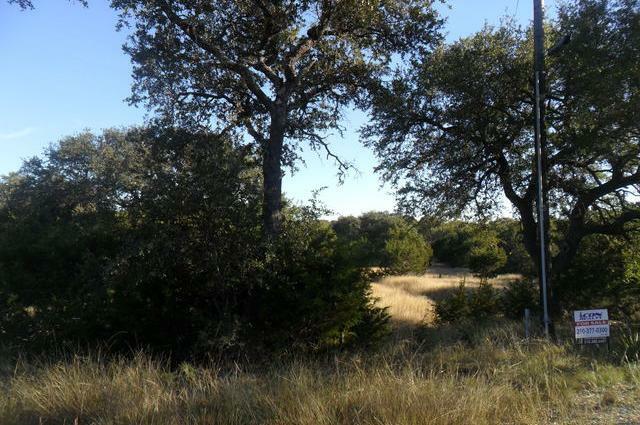 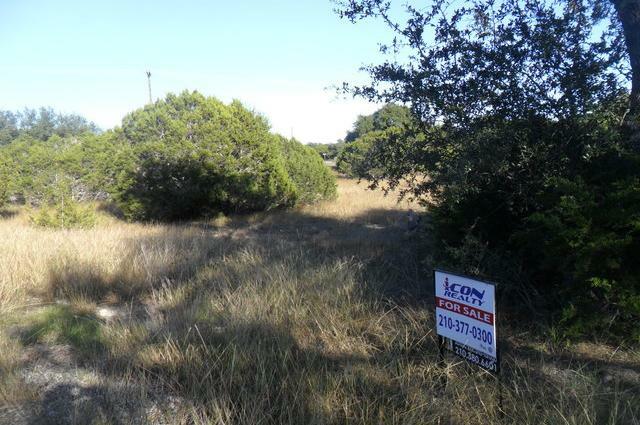 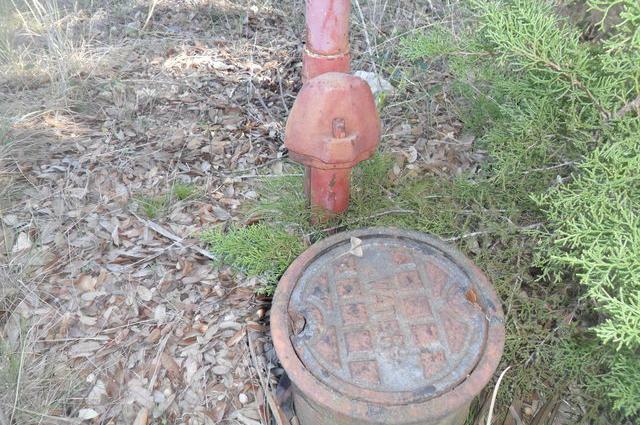 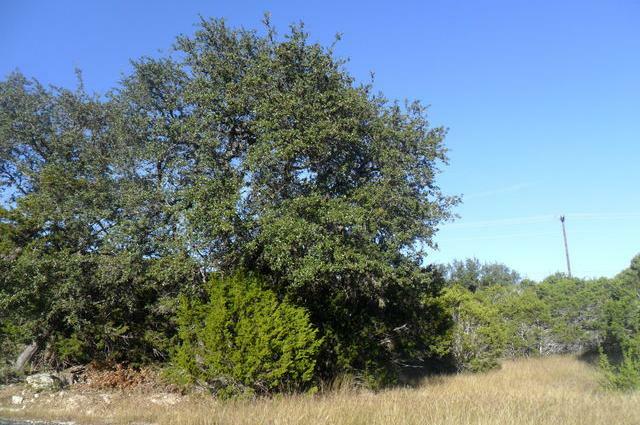 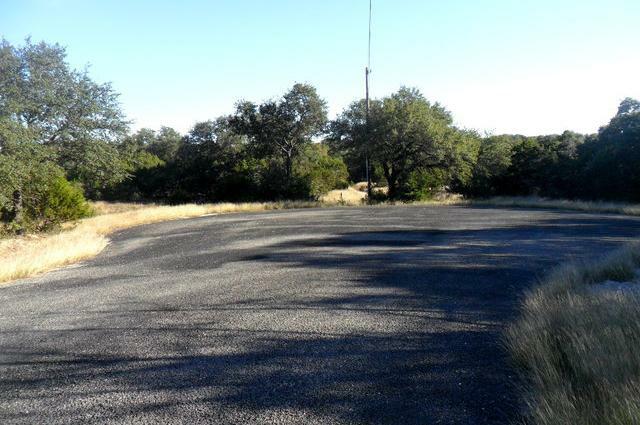 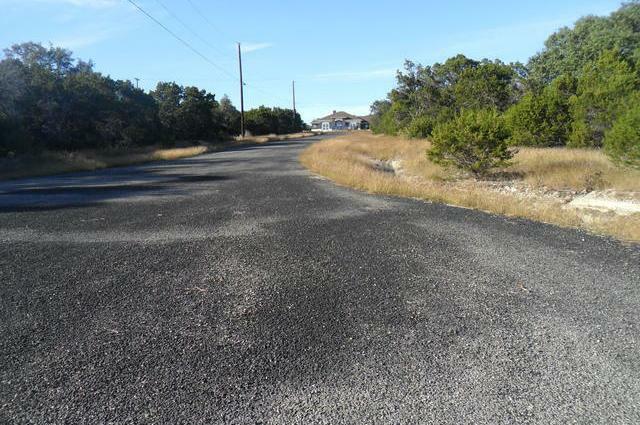 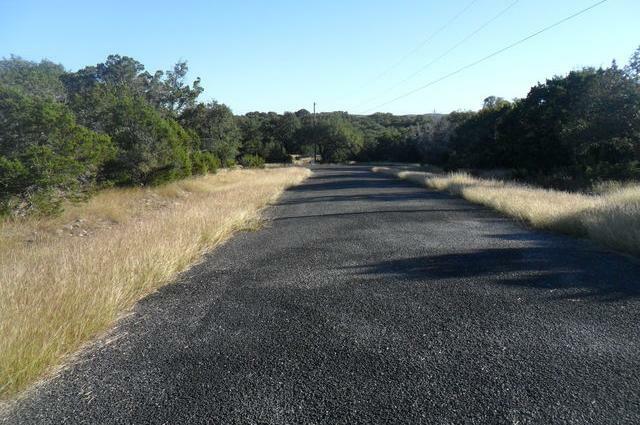 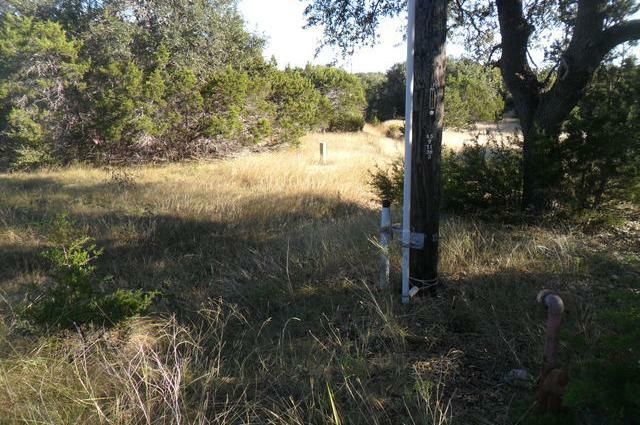 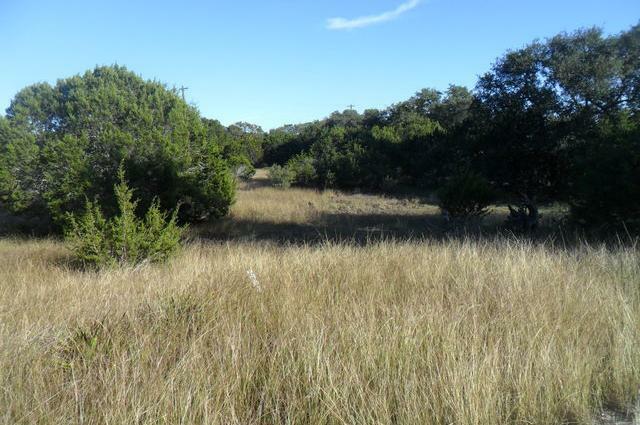 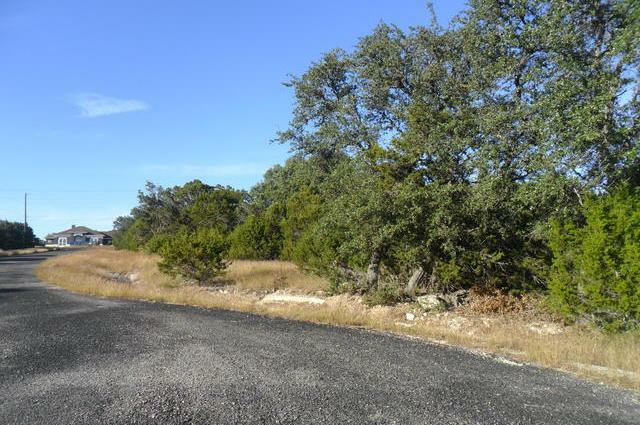 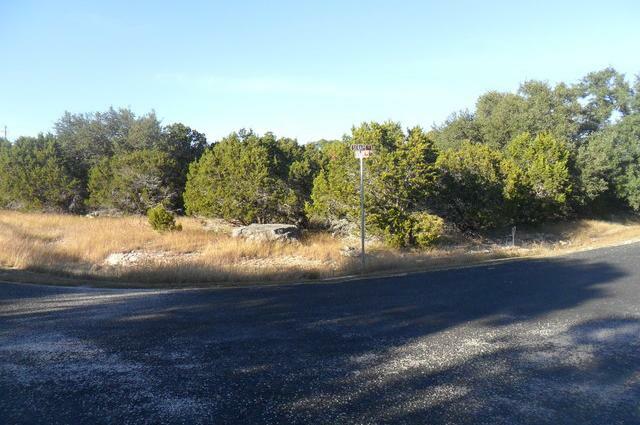 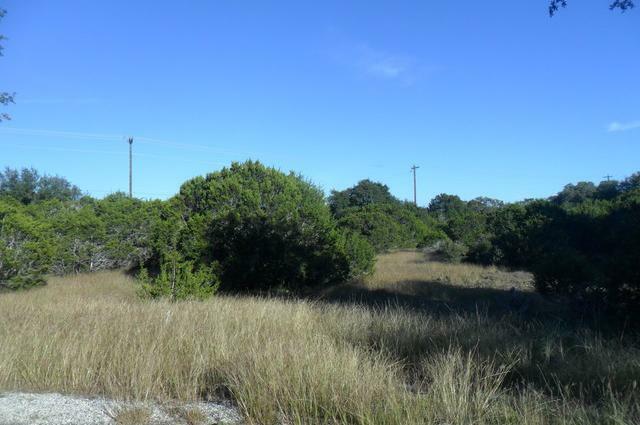 Build your custom home on 1.29 acres in the Texas Hill Country, Located on a Cul-de-sac with front and rear access, in a gated community just 20 minutes west from Canyon Lake,30 minutes north of San Antonio & 40 south of Austin! 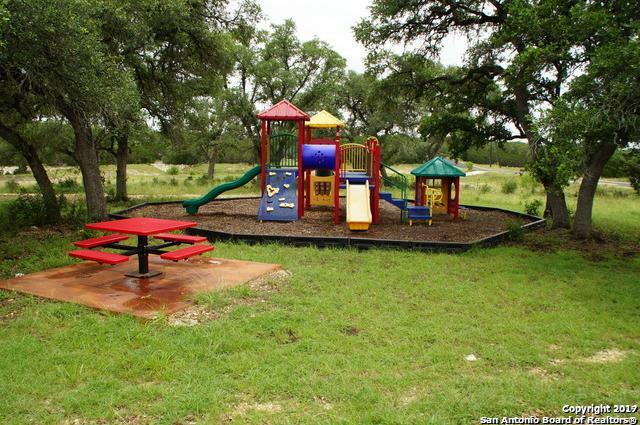 Come see it today and build your future home for tomorrow!